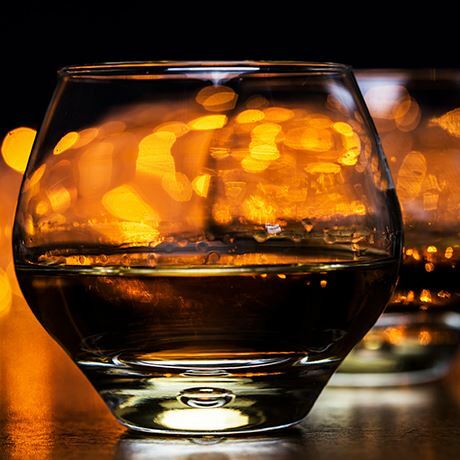 William Lawson’s is the sixth-best-selling Scotch whisky in the world, accounting for 3.1 million cases in 2014. In addition to Finest Blend, the William Lawson portfolio includes 12-year-old Scottish Gold, 13-year-old Bourbon-Cask-Finished and Super Spiced – whisky infused with vanilla and spice. William Lawson was born in Scotland between 1853 and 1859, and subsequently migrated to Ireland. By 1888 he was working as exports manager at E&J Burke’s blending, bottling and export company in Dublin. The following year the name W Lawson & Co, Dundee and the label ‘Lawson’s Liqueur Whiskey’ were registered to Edward & John Burke – confusingly also trading as W Lawson & Co – by William Lawson. In 1890 Burke’s became a limited company, with Lawson acting as company secretary. The following year he was appointed a director of the firm, but in November 1903 he was dismissed by Burke’s, although the reasons for this are not clear. Burke’s used an accommodation address at 20 Reform Street in Dundee for its whisky blends, though around 1923 the actual blending and bottling operations were moved from Dublin to Liverpool. In September 1963 Clan Munro Whisky – part of the Italian vermouth and sparkling wine specialist Martini & Rossi – bought the Lawson’s trademark, and agreed with the Distillers Company Ltd (DCL) to call the brand William Lawson’s, in order to avoid confusion with the DCL blend Peter Dawson. In 1967 the firm relocated from Liverpool to Coatbridge in Lanarkshire and two years later came the creation of William Lawson Whisky Ltd, with the intention that the new company would take over all Martini & Rossi whisky interests from Clan Munro. That takeover was completed in 1972, with the new company name being amended to William Lawson Distillers. That same year William Lawson Distillers Ltd acquired Macduff distillery in Banffshire, which had been constructed in 1962/63. Its single malt was marketed as Glen Deveron. 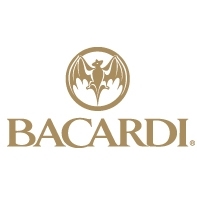 In 1993 rum specialist Bacardi purchased Martini & Rossi, giving it the William Lawson blended Scotch brand and Macduff distillery, and in 1998 new headquarters facilities were developed at Parkhead, in the east end of Glasgow. Until that year the company had no other distilleries apart from Macduff, but this situation changed with the acquisition of John Dewar & Sons Ltd and five distilleries from Diageo plc. Under the ownership of Bacardi, William Lawson’s sales have risen dramatically, with volumes almost doubling between 2010 and 2014. Having been introduced into Russia in 2008, Lawson’s can now claim to be the country’s largest imported spirit brand. The blend also now enjoys strong sales in France, Spain, Portugal and Mexico. Blended Scotch developed in the 1860s. One of Dewars' malt distilleries. Late 19th century distillery designed by Charles Doig, now owned by John Dewar & Sons.